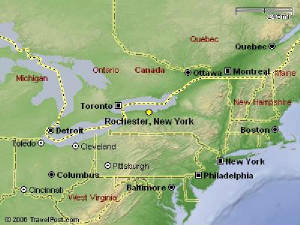 KESCO is located in Rochester, New York and conducts business throughout the United States. We sell, purchase, and ship electrical equipment, tools and supplies to or from anywhere to satisfy our customers' needs and requirements. KESCO also acts as a broker bringing parties, in the electrical industry, together for their mutual benefit and profitability, specifically regarding asset recovery. We also maintain limited inventories of surplus electrical conduit and pipe. Contractors Choice is located in Cincinnati, Ohio and ships Nationwide to fulfill tool orders for local commercial, industrial and residential electrical (and mechanical) contractors and electricians. They also purchase used tools and equipment anywhere in the continental US.